Is it November already?? My goodness, where did 2015 go? Because the year is starting to wind down, we wanted to give you a rundown of our final workshops of the year. This Saturday! Time to Register! You needn’t explain particle theory, win a Pulitzer, or cure cancer in order to be a genius – there’s already one inside of you: your exceptional, natural SELF! Surprising texts and thought-provoking prompts encourage you to examine and exploit your childhood, dreams and obsessions in order to create compelling characters, meaningful conflict and memorable description. As you uncover and develop your themes, you will identify your natural storytelling abilities, fuel your creative output and create an arsenal of inspiration for current and future writing projects. Put life – your own! – into your writing. Come to this workshop to demystify the freelance magazine writing market and the process of starting your own career. 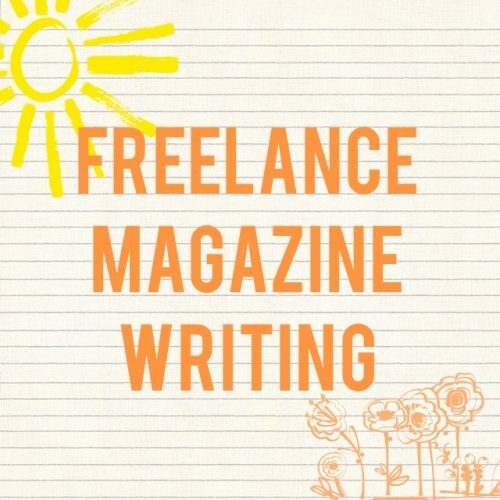 Come with some ideas as to which magazines you’d like to write for and leave with the confidence to get your freelance writing career started. 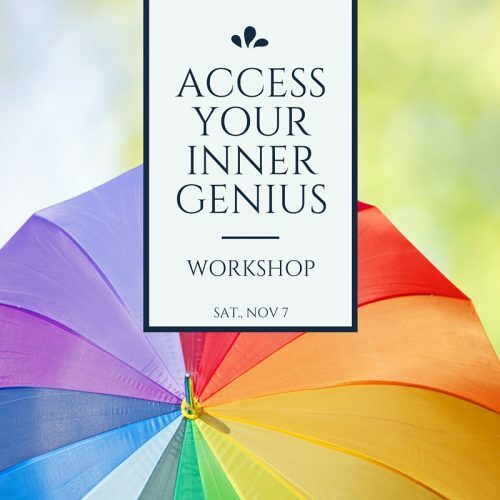 In this generative writing workshop, you’ll get words on the page you never would have otherwise all while learning how to elevate your prose. 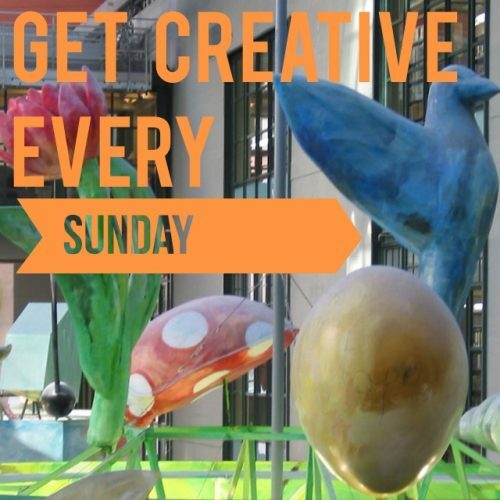 Sundays from 11:00 a.m – 1:00 p.m. 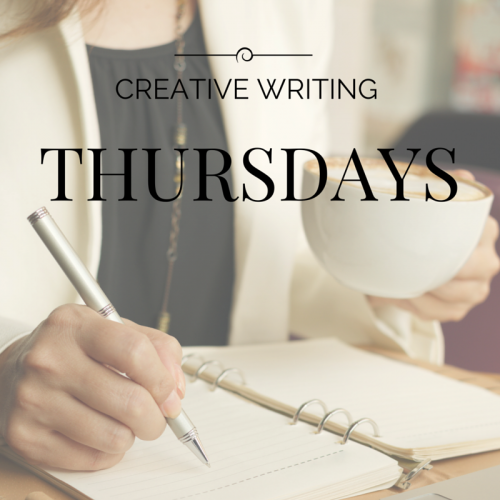 Similar to our Sunday Writing Workshops, but on Thursday evenings. In this generative writing workshop, you’ll get words on the page you never would have otherwise all while learning how to elevate your prose. 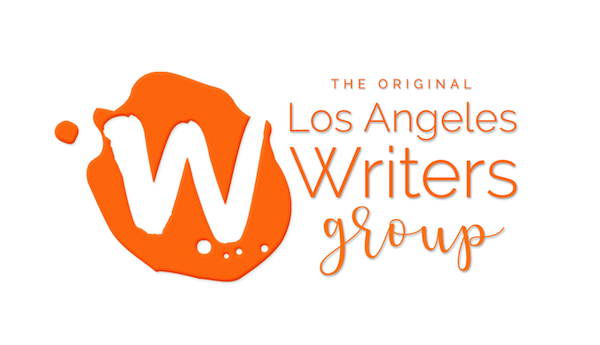 If you have ever attended one of our in-person or online workshops, you automatically qualify for the returning member discount which saves you 15% on all our workshops. 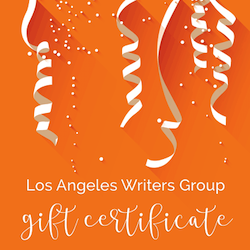 If you don’t remember your returning member discount code, please email us at lawritersgroup[at]gmail.com and we will send you the code. Are you stalled on a project? Feeling unmotivated or discouraged? Private Coaching offers support and accountability to get that first draft complete. If you’d like to learn more about private coaching, schedule a complementary 20 minute discovery session via phone to find out if private coaching might work for you.